Remarkable flatness, hardness and smooth surface quality for consistent, powerful and accurate shots and passes. Personalized and memorable gift choice. Available as Baseball, Football, Soccer Ball, Basketball. Take your air hockey game to the next level! These ergonomically designed strikers provide a comfortable feel and enhance the overall game experience even during vigorous table play. Our Pro-Series puck and striker set is constructed from an exclusive formulation of ABS materials designed to withstand hours of competitive table play without chipping or cracking. The striker felt bottom provides a fast easy gliding action while protecting the table top surface. Guaranteed to bring back that fast action new table feel to your game! 180-day Limited Warranty. Gaze into the future with the serpentine style of this traditional snake statue. The slithering gold silhouette of a resin snake wraps around a clear glass globe, cradling the crystal ball in its coils. The reptilian figurine makes an arresting impression on shelves and tabletops as a decorative accessory that's poised to strike. Series of special balls from Counseltron. All balls come in a gift box. An official size and weight, hand sewn baseball. Personalized and memorable gift choice. 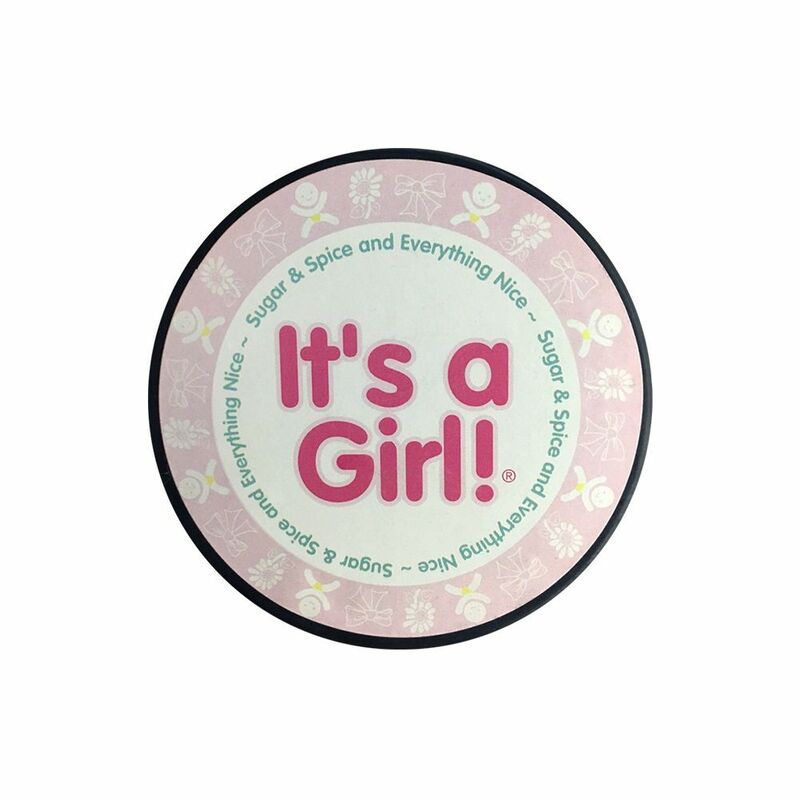 It's a Girl Hockey Puck In Cube Remarkable flatness, hardness and smooth surface quality for consistent, powerful and accurate shots and passes.